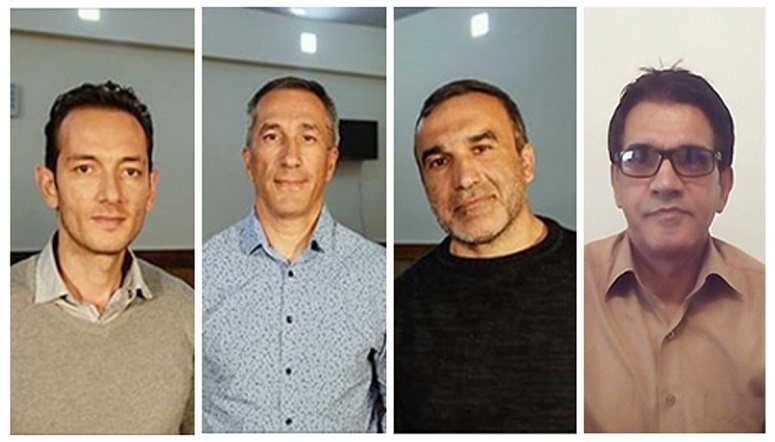 The appeal hearings will take place on Sunday (12 November) for an Iranian and three Azerbaijani Christians sentenced in May to 10 years in prison for “missionary activities” and “actions against national security” in Iran. The three Azerbaijanis – Eldar Gurbanov, Yusif Farhadov and Bahram Nasibov – were allowed to leave Iran in November last year and are unlikely to be forced to return, World Watch Monitor understands. However, the Iranian – Naser Navard Gol-Tapeh, a convert from a Muslim background – remains in Iran and will have to serve his sentence unless successful with his appeal. The four men were arrested in June last year after security agents raided a wedding party in Tehran. 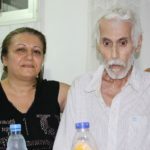 They spent four months in prison, but were then released on bail, after which the Azerbaijanis travelled home. 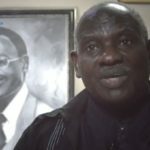 The charges against the men were described as “unwarranted and unjustifiable” by Mervyn Thomas, chief executive of Christian Solidarity Worldwide. “We are deeply concerned for Mr Gol-Tapeh in particular, who [being in Iran] is likely to bear the brunt of a sentence that was clearly issued on a punitive rather than on a legal basis,” he said. 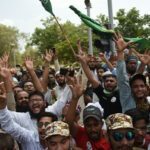 News of their sentencing came during the same week that four other Iranian Christians received lengthy jail terms for offences relating to evangelism and acting “against national security”. Since May, 19 Christians have been sentenced to long prison terms in Iran, according to advocacy group Article 18. “Iran continues to violate international law on freedom of religion or belief,” according to Article 18, which noted that Iran is ranked 8th on the Open Doors 2017 World Watch List of the 50 countries in which it is most difficult to live as a Christian. 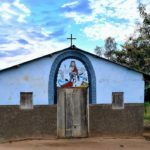 “The growing community of Christian converts are not permitted to attend recognised churches and have to gather for worship in secret ‘house churches’ and risk arrest and imprisonment. 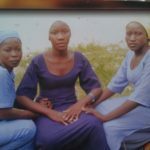 In 2016 over 193 Christian were arrested for attending these prayer meetings and Bible studies in ‘house churches’.